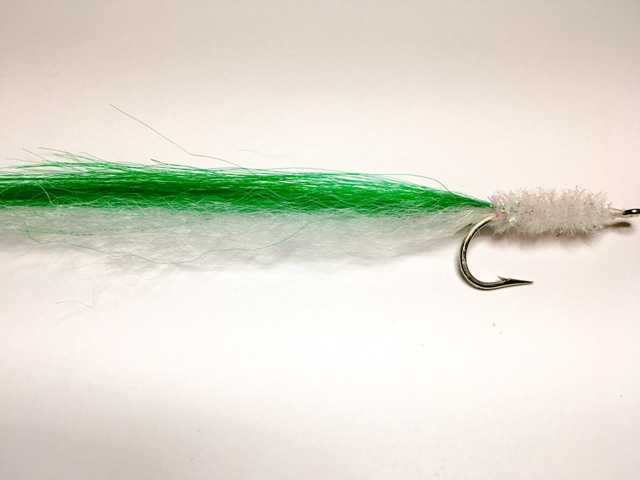 Try this Barracuda fly the next time the barracuda arrive on the bonefish flats. 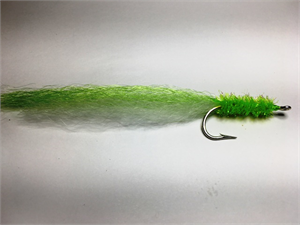 Simple yet effective, this fly is tied with a long synthetic material wing and flashy estaz chenille head. 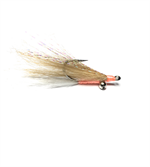 Merrimack River Flies sells quality, hand-tied flies on Mustad 2X strong saltwater hooks. 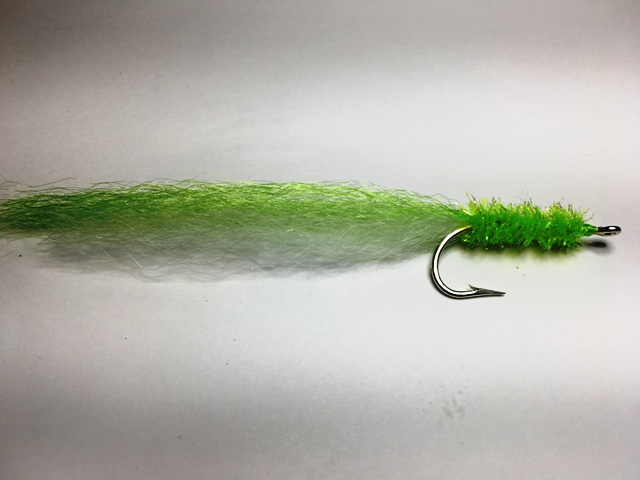 Synthetic wing material for lighter weight and easier to cast. Fly length is between 7 and 8" long. 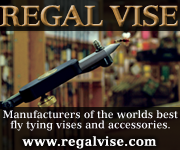 Buy with confidence -- every fly we tie is 100% Satisfaction Guaranteed.